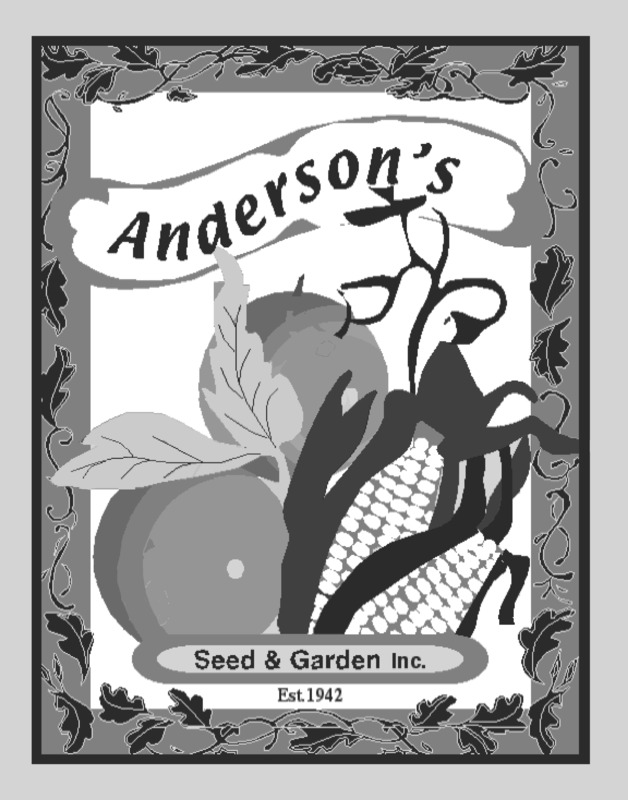 Ambrosia Bicolor Sweet Corn Seed 1 lb. Argent White Sweet Corn Seed 1 lb. Bodacious Sugar Enhanced Yellow Sweet Corn Seed 1 lb. Breza Yellow Sweet Corn Seed 1 lb. Certified Organic Golden Bantam Corn Seed 1 lb. Delectable Bicolor Sweet Corn Seed 1 lb. Frosty White Sweet Corn Seed 1 lb. Golden Cross Bantam Yellow Sweet Corn Seed 1 lb.